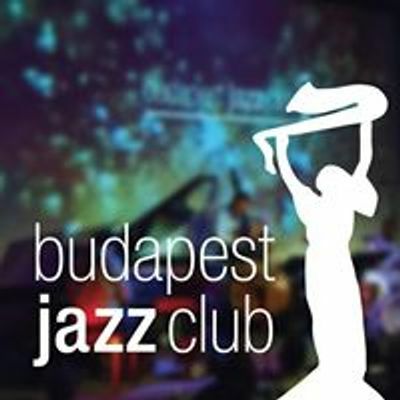 Bágyi Balázs, bandleader, drummer, and president of the Hungarian Jazz Federation is a regular performer in Hungary and foreign countries as well. 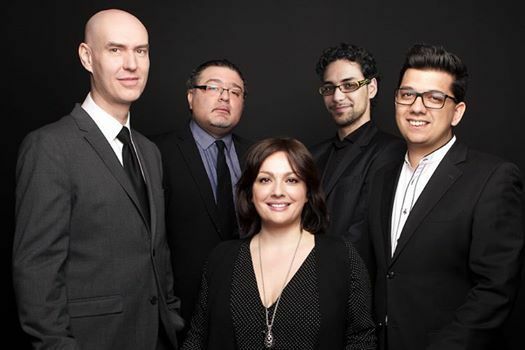 His band is often joined by one of the best Hungarian singers, Pocsai Kriszta. This evening, together they will perform romantic songs to bring the Valentine’s Day mood.